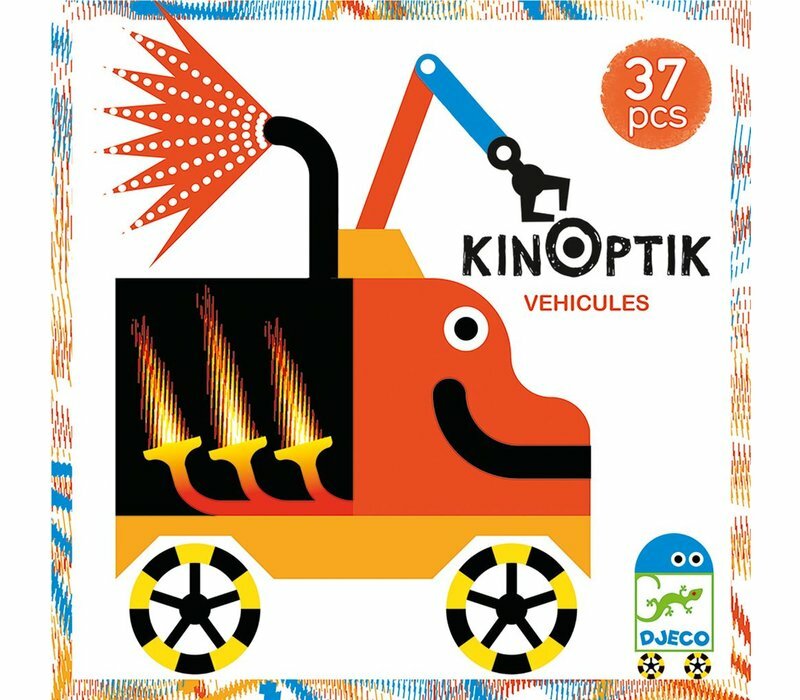 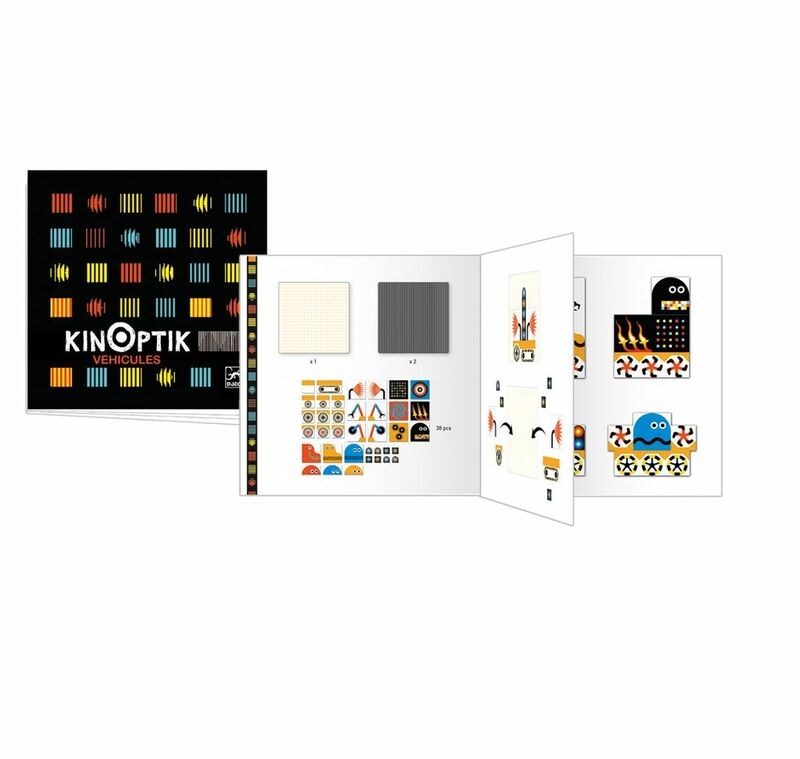 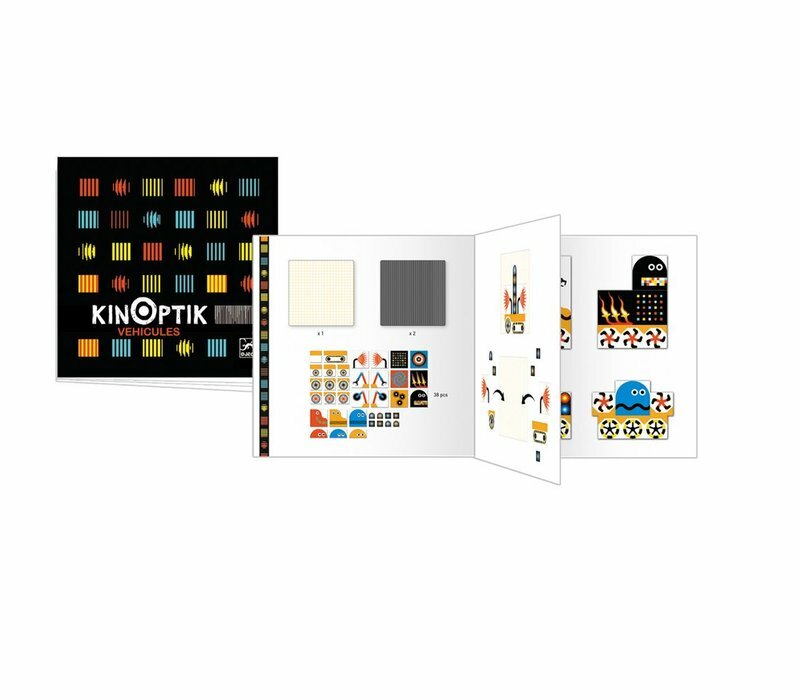 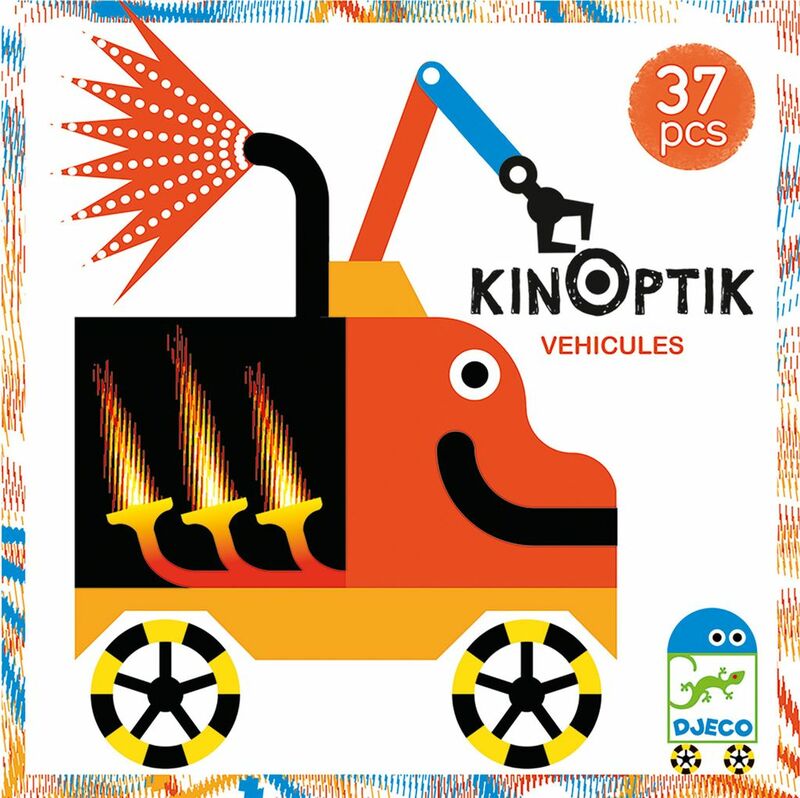 Get creative with the Kinoptik Vehicles - 38 pcs. 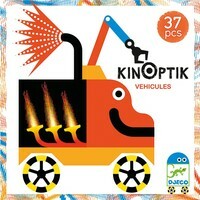 Assemble the vehicles in fun different ways by using the pieces in each box. Comes with 37 different pieces.